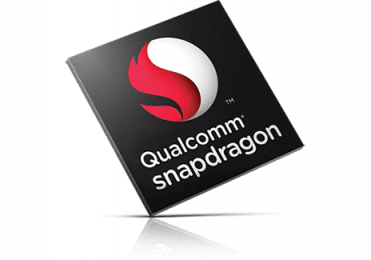 The Qualcomm Snapdragon 625 (SD625) is a mid-range octa-core SoC with eight ARM Cortex-A53 cpu cores at up to 2 GHz, an Adreno 506 GPU, a DDR3L-1866 memory controller and a X9 LTE (Cat 7, 4G+, 300 Mbps down, 150 Mbps up) modem. Furthermore, the chip supports 802.11ac WiFi and Bluetooth 4.1. It is manufactured in 14nm FinFet. The processor performance should be similar to a HiSilicon Kirin 650, which also offers 8 Cortex A53 cores at up to 2 GHz. 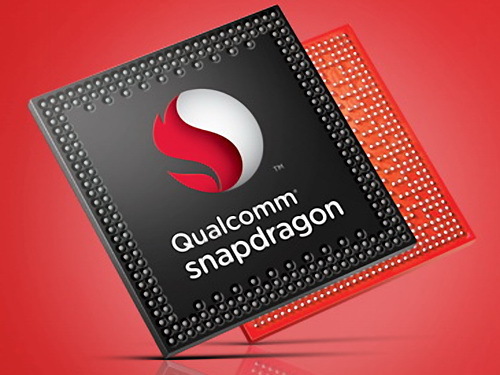 However, due to the modern manufacturing process, power consumption and throttling should be better with the Snapdragon 625.